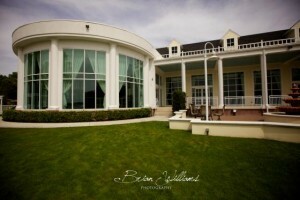 An important element of any wedding, corporate event or special gathering is the venue. Big City Catering is proud to be in partnership with these fine establishments and is particularly pleased to be considered a preferred vender at many of the venues in and around town. Please visit any of these settings to discover how they may fit your needs. Luxmore Grande Estate is a one of a kind facility nestled in the heart of Winter Springs, Florida.This picturesque lakefront property sits on 5 acres of land with gated access giving our clientele the privacy they deserve. Whether you’re planning a corporate luncheon, meeting, social gathering, rehearsal dinner, or wedding, the offer of a luxurious setting, impeccable cuisine, and stellar customer service is our promise to you! 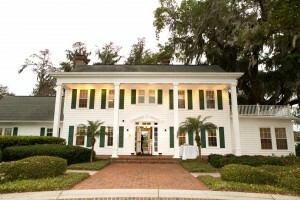 Southern elegance nestled on a lakeside setting in the heart of Central Florida. The Estate House at Cypress Grove is a vintage 1925 estate, offering stylish and stunning facilities for destination weddings, wedding receptions, cocktail parties, corporate events, and holiday celebrations. This charming colonial home sits on 80 acres of lush grounds boasting oak and cypress trees, radiant seasonal flowers, and perfectly manicured lawns, all on the cusp of Lake Jessamine. 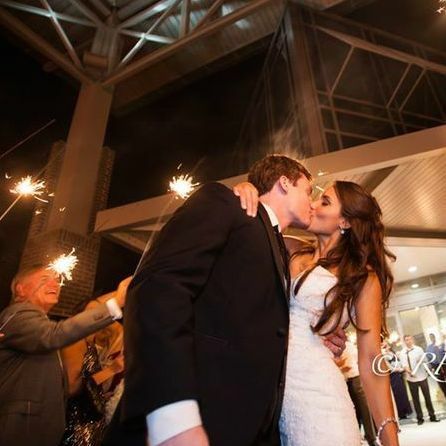 The Lake Mary Events Center is your premier corporate and social Central Florida event venue. Located in downtown Lake Mary, on the shore of West Crystal Lake, the Events Center provides the ideal location for business meetings, weddings, receptions, banquets, parties and retreats. Rentals are available on a hourly or block basis. Please view our Pricing, Policies and Procedures Brochure for additional rental information. 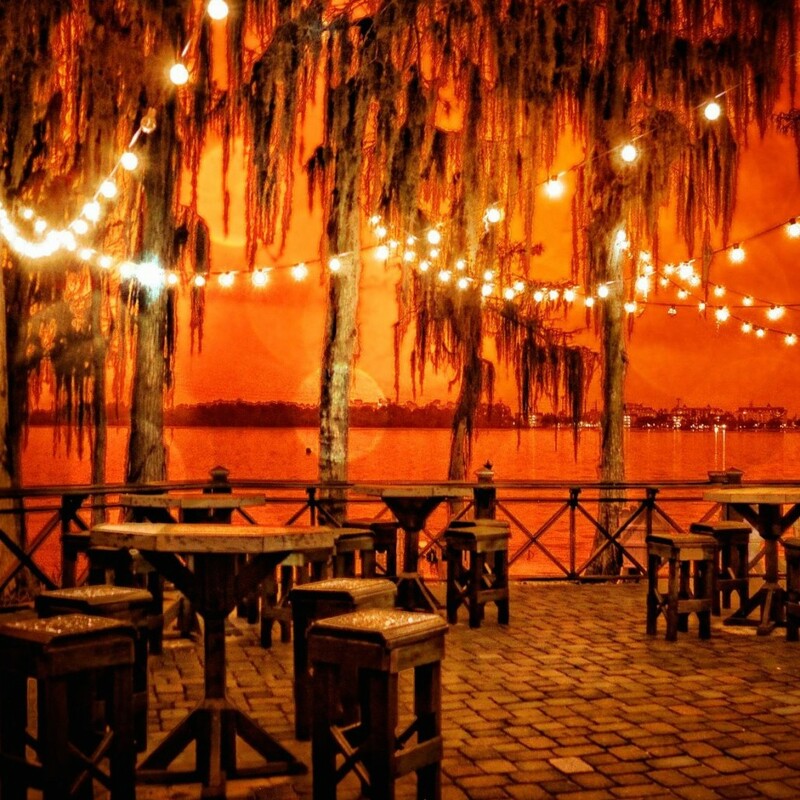 Are you dreaming of a beautiful lakeside wedding in Orlando Florida? Paradise Cove is the perfect venue complete with white sandy beaches, swaying palms and cypress trees. The natural and scenic beauty of Lake Bryan creates a wonderful backdrop for the ultimate wedding in Paradise! 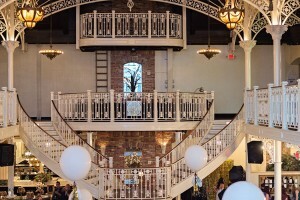 Orchid Garden is a Victorian-style venue located in the heart of Downtown Orlando. 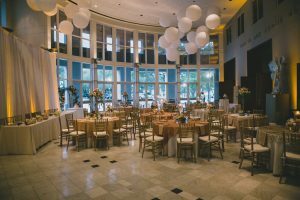 From their jaw dropping staircases, balconies, and outdoor courtyard, this is an ideal venue for everything from weddings to corporate events and special gatherings. With a variety of indoor and outdoor settings, one is sure to be the perfect backdrop. Our facility is available for ceremonies, receptions and seated dinners, all of which offer a breathtaking, romantic setting. 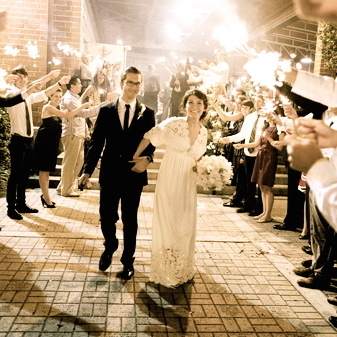 Say “I do” while the Florida sun sets over downtown Orlando or in a breezy lakefront ceremony. 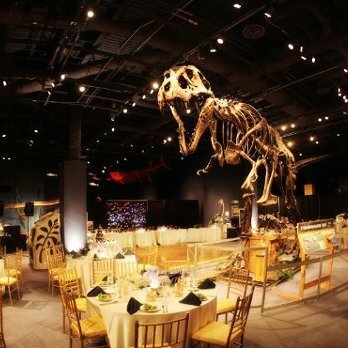 Your closest friends and family will never forget a celebration shared with dinosaurs and stargazing … and neither will you. The Winter Park Farmers’ Market building is one of the area’s most popular sites due to its unique architecture and historic nature. It is also home to the popular Saturday Farmers’ Market. Brick walls and wood sliding doors are original to this former train depot. This facility can seat up to 140 inside and features an outdoor fenced parking lot that can be utilized for tented seating as well. Founded in 1924, the Orlando Museum of Art is a leading cultural institution in the region. Annually, the Museum presents 10-12 exhibitions on-site. Beautiful marble floors, rich wood paneling, 30 foot ceilings and a spectacular use of both natural and ambient lighting creates an elegant atmosphere for a unique ceremony or reception space. 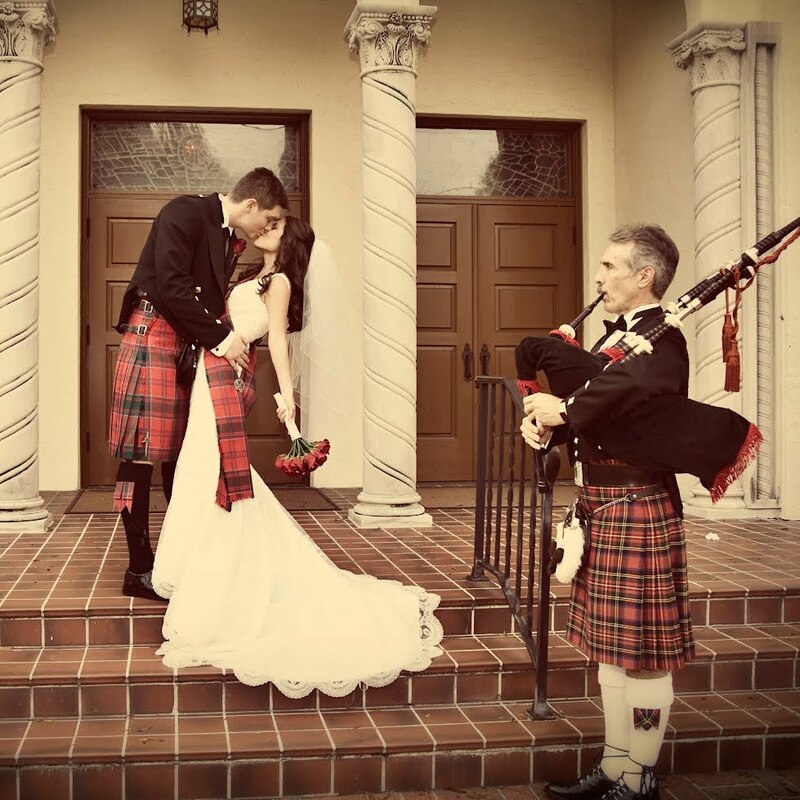 A grand event or intimate gathering, your wedding can be anything your heart desires. With settings ranging from our historic 1927 Courtroom to beautiful Heritage Square, your event will be distinguished by your own personal sense of style. Many of those little “extras” you might pay for at another venue are included in our prices. Our professional and experienced staff will take care of every detail, and the only limitation is your imagination. 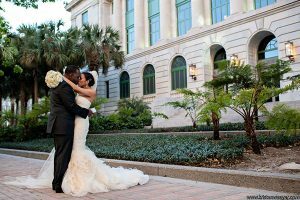 The civic center is one of the most popular wedding and reception venues in Central Florida. This beautiful building features a grand ballroom with a 35-foot teakwood ceiling, full catering kitchen and more. 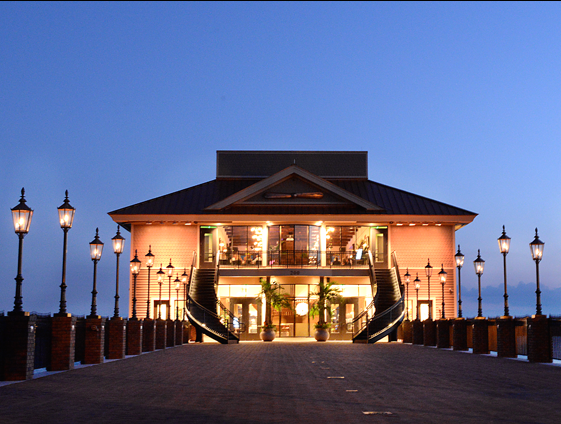 The amazing lakefront property is perfect for outdoor wedding ceremonies as well. The civic center can accommodate groups of 50 to 250 guests. Tables and chairs are included in the rental fees. Plenty of on-site parking is available on the 28-acre Lake Island Park property.